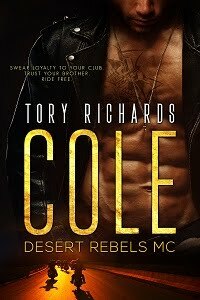 Rachel offers herself to Stone as collateral for her family's debt, and becomes the target of a rival motorcycle club, the Red Devils. Wildman wants her, but so does Stone, and he’ll do whatever it takes to protect her. You got to meet Rachel and Stone in Wild Marauders MC. Wild Marauders MC and Dark Menace MC are connected very briefly. Both are stand alone books with HEA endings, and NO CLIFFHANGERS!